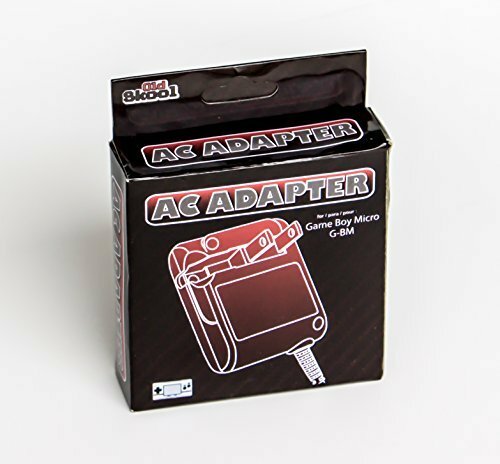 Replace your lost or broken GB micro Ac adapter with the Old Skool GB Micro ac adapter. 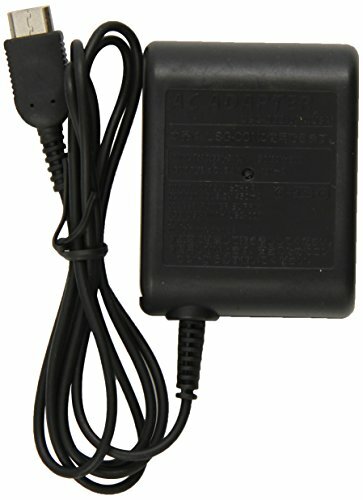 This unique Ac adapter can be used world wide. 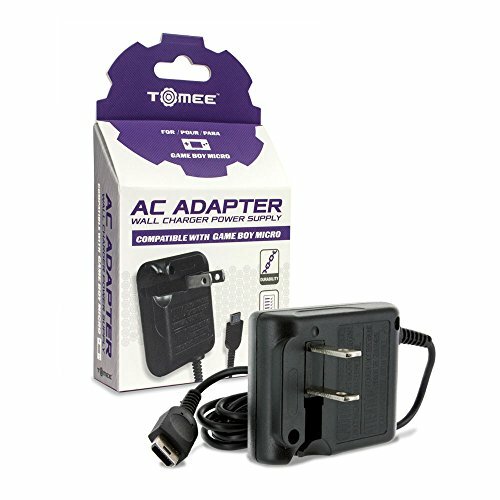 This charger works with the Gameboy Advance Micro system. It is compact, lightweight, and perfect for travel. It has a 90 centimeter cord and foldable prongs. 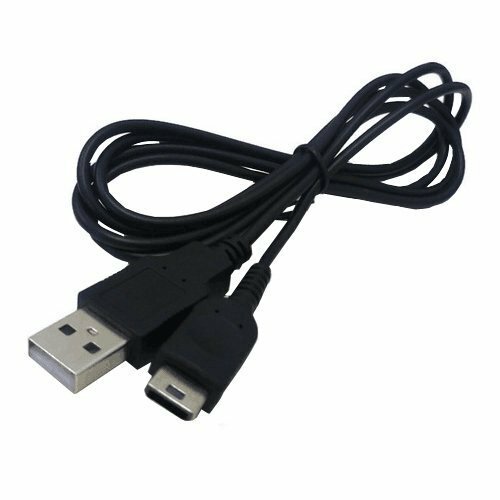 For use as a replacement or spare charger. 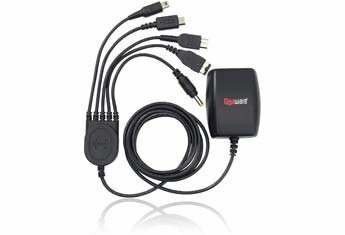 Recharge and play your favorite handheld game on the road or at home. 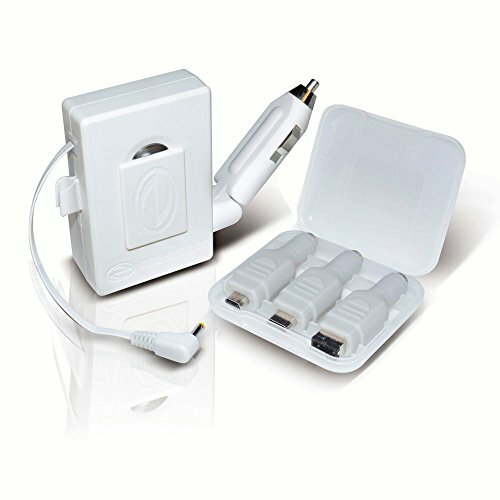 Retractable design for easy cable management. Works with all nintendo handhelds and the Sony PSP. 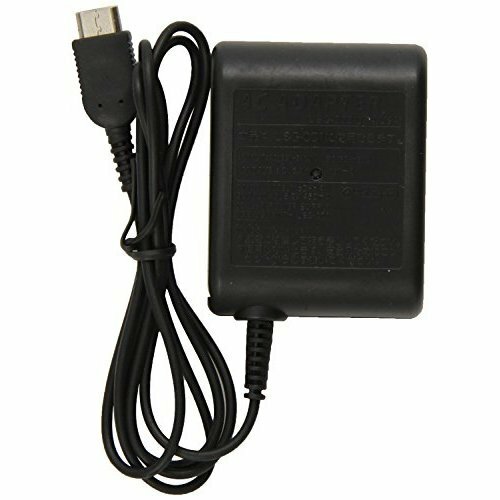 Universal Gaming AC Power Adapter Charger for Sony PSP Playstation Portable - Nintendo DSi - Nintendo DS Lite - Nintendo DS - Game Boy Advance SP - Game Boy Micro -Plugs into your wall outlet.